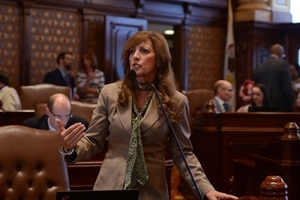 SPRINGFIELD – To improve access to information about human papillomavirus (HPV) for young people in Illinois, State Senator Linda Holmes (D-Aurora) passed legislation through the Illinois Senate earlier today. 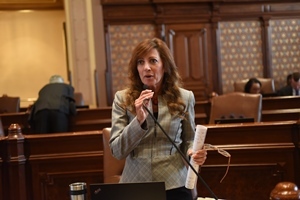 Holmes’ measure, Senate Bill 2866, requires doctors to inform both male and female students entering the sixth grade about the HPV vaccine. Since 2007, state law has only required female students receive this information. The Center for Disease Control has recommended the vaccination for males since 2011. 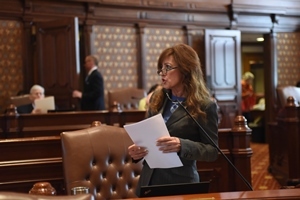 Senator Holmes’ proposal passed the Illinois Senate with a vote of 54-0-1. 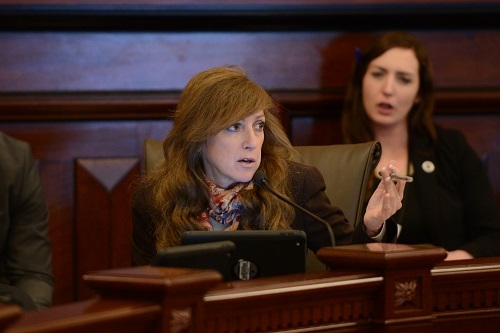 It will now be considered by the Illinois House of Representatives.